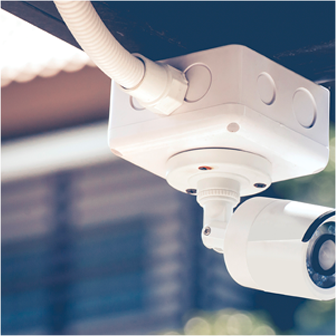 With over 20 years experience and a fixed priced quote guarantee, you can be sure to get exactly what you pay for hassle-free. We are South East Melbourne's most reliable electricians. We’re proud to be an accredited master electrician with 20+ years experience. Reliable Electricians In South East Melbourne Suburbs. All Electrics are your reliable and trustworthy family run electricians operating throughout South East Melbourne Suburbs. 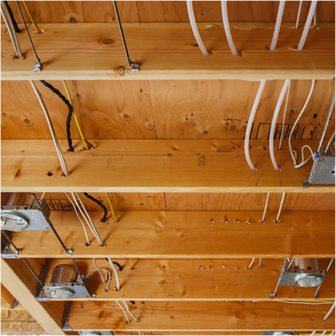 We are licensed and insured master electricians providing prompt, professional electrical services throughout Ferntree Gully and the Melbourne Eastern Suburbs. With over two decades of experience in all aspects of electrical maintenance, we can solve your electrical problems and offer guaranteed customer satisfaction; every time. Enquire today for a fixed priced quote or take a look at the services we offer. We will fix any domestic electrical or emergency electrical problem at your home, hassle-free. 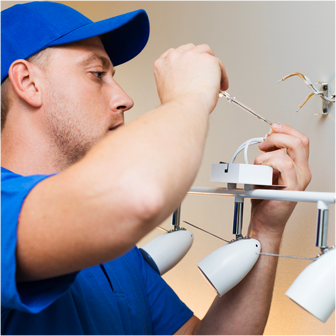 Take a look at our wide range of domestic electrical services available in Melbourne. From electrical maintenance contracts to complex lighting solutions, are master electricians have over 20 years experience working on all kinds of commercial buildings. Flickering lights or short-circuiting appliances? It’s time to upgrade your switchboard! Find out more about our how our master electricians can safely upgrade or replace your switchboard. Enquire today with a trusted local, family run buisness. Fixed Priced Quote. 100% Transparency. If you're looking for an electrician who knows what's watt, look no further. All Electrics were on-time, professional and delivered two extremely tidy lightbox installations for our office. All Electrics provided great advice for our entire home so that it complied with the latest safety regulations before purchase. This saved us a lot of headaches and risk. Excellent service from quote to completion. All Electrics were half the price of others and the work was done promptly with the area cleaned afterward. Highly recommended. We offer a fixed quote for all small domestic jobs and will provide a quote for larger commercial work upon request. We are licensed, insured electricians providing prompt, professional electrical services in Ferntree Gully and the Eastern Suburbs. With over a decade of experience in all aspects of the electrical trade, we can solve your electrical problems and offer guaranteed customer satisfaction.